Today, sales cycles are longer, more decision makers are included, and prospects are harder to reach. To hit their quota, sales reps must focus more on gathering data, researching, and communicating with prospects before they even pitch their product. If you guessed that most of those interactions are done over email, you’re right. The inbox is a great place to blaze a trail to faster sales. 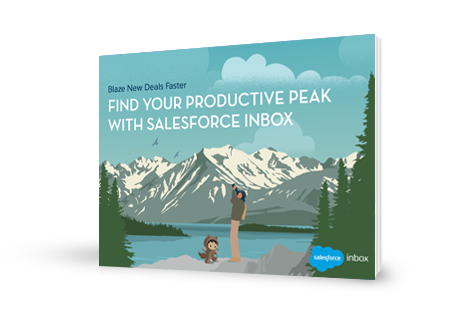 In this e-book, sales reps will learn how to take their productivity to new heights, starting right where they spend most of their time — their email.